Duration : 2 hour 40 mins. 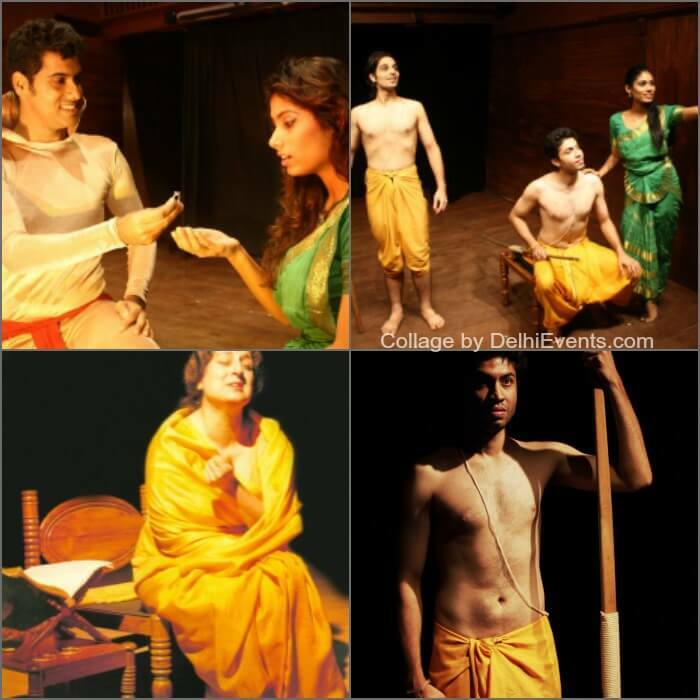 Event Description : Akshara Theatre presents Gopal Sharman’s "The Ramayana" based on Gopal Sharman’s theatrical masterpiece. Why did Rama and Sita go into exile? What is the concept of Hanuman? Why was Ravana obsessed with Sita? What was Rama’s battle-strategy to defeat Ravana? Why did Sita have to undergo a fire ordeal? Why did Rama abandon Sita…Why…why…why? These are the questions that many Indians ask. The Ramayana has been written, re-written and re-interpreted many, many times. There are 53 classic versions of The Ramayana and many more local and folk versions. The epic is re-interpreted again and again for its own times, because it is so close to our hearts. GopalSharman’s contemporary theatrical interpretation has been widely acclaimed as ‘the Ramayana for our times’ because it attempts to address these issues and answer these questions for our own times. The story of the creation of this iconic production, performed by Jalabala Vaidya as a one-woman tour-de-force all over the world (on Broadway, the West End, UN Headquarters and 35 cities and towns in India) and hailed by audiences and the international Press, is an epic in itself. The New York Times hailed it as “India’s Gift to Broadway”. It is a moving and passionate story, the story of two artists: Gopal Sharman and Jalabala Vaidya, their struggles, battles and amazing triumphs, overcoming all kinds of odds and adversity, with their faith unshaken and their integrity intact. The story is interspersed with enactments of powerful scenes and speeches from The Ramayana, performed by Jalabala Vaidya and the Akshara Repertory. It is a story of the magic of theatre and the grace of Shri Rama “in whose grace the dumb babble love’s profundities and the lame prance gaily over unscaled peaks”.